An artwork should become a bridge of communication between peoples, it should be readable like musical notes that have a glorious timbre and melody. Li Hongren graduated from the Central Academy of Fine Arts in Beijing in 1955. He then taught in the Academy’s Printmaking Department for nearly four decades. 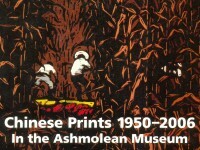 Li is one of the founders of Chinese lithographic printmaking within the art academies, and has dedicated his life to teaching and creating lithographs. 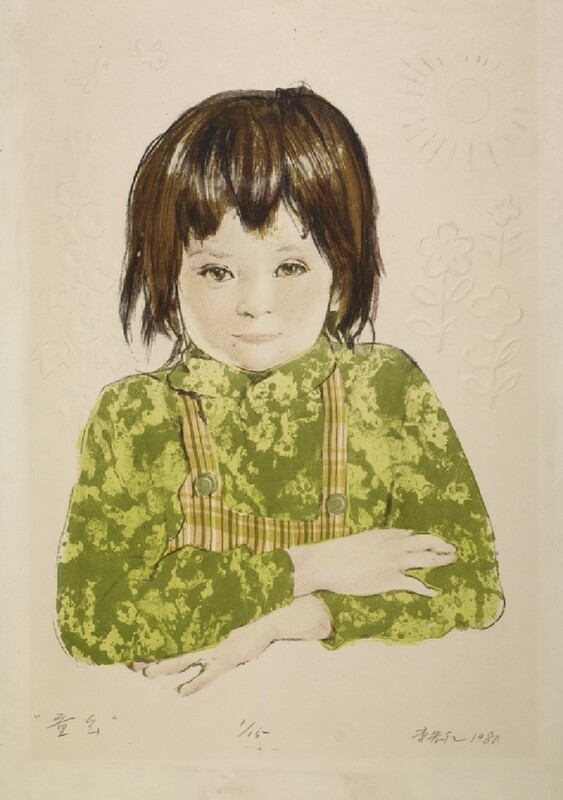 His realistic style has changed little over the years, but in his wide range of subject matter, exemplified by industrial scenes and portraits, his lithographs are associated with propaganda content. Since the 1980s, Li’s work has been more experimental in nature.